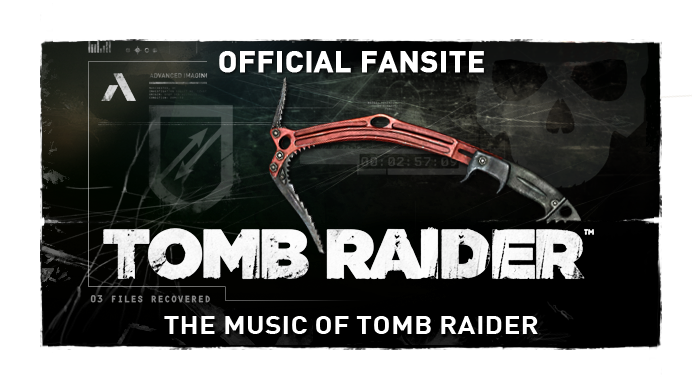 The highly anticipated Tomb Raider Suite will premiere December 18th at a special Tomb Raider - Live in Concert event. Nathan McCree's 70-minute orchestral work is based on his original iconic theme and cues from the first three Tomb Raider games. Performed live by an 80 piece orchestra and choir, the concert also celebrates this year as the 20th Anniversary of Tomb Raider. The concert will also include full-size backdrop projections of extracts from the games and interviews. In 20 years of the Tomb Raider franchise, the music to the original Tomb Raider games has never had a dedicated commercial release - something fans will be delighted to finally acquire. Tickets are selling now for Tomb Raider - Live in Concert at the Eventim Apollo Hammersmith, London on Sunday December 18th, 2016. Tickets can be purchased directly from the theatre at this link. 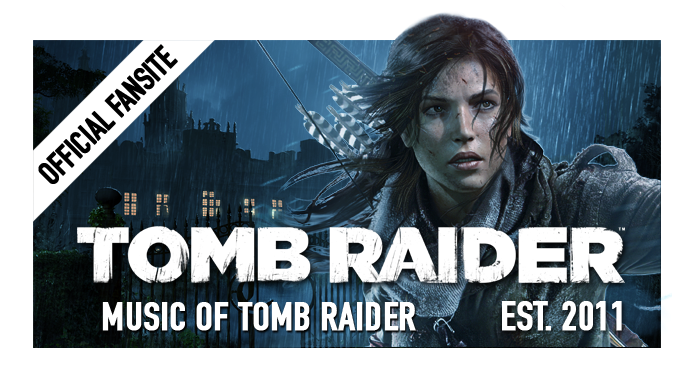 This is your chance as a Tomb Raider fan to secure tickets before general advertisement. Full press release. Twenty years ago, when the first Tomb Raider game was released and the world was introduced to its heroine, Lara Croft, few could have predicted its extraordinary impact and success. Tomb Raider games have now sold over 45m copies, making it one of the most successful gaming franchises in the world. Lara Croft is the most recognisable character in gaming, with Time Magazine naming her in their Top 100 Most Influential People Who Never Lived, alongside Sherlock Holmes, Hamlet and Mr Spock. The game has spawned two major motion pictures, with a third in production starring Alicia Vikander as Lara. 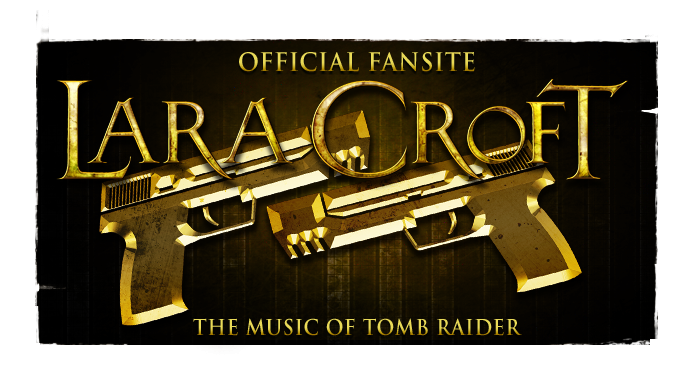 To celebrate 20 years of the Tomb Raider franchise and the legendary Lara Croft, composer Nathan McCree, who wrote the music for the first Tomb Raider games, has created a 70-minute concert suite for full orchestra and chorus based on his original themes as well as extensions and variations of original tracks from the first three Tomb Raider titles. McCree’s Tomb Raider Theme has been re-used, arranged and adapted in many of the Tomb Raider incarnations, including the movies, and is as famous in the game world as the James Bond Theme in the movie world. Tomb Raider - Live In Concert gives fans the unique chance to hear McCree’s famous themes played by an orchestra live for the first time - and experience the excitement and power of full orchestral music live and loud! On a giant screen above the orchestra, the story of 20 years of Tomb Raider will be told with incredible in-game footage and images; a fantastic opportunity to revisit some of the greatest scenes and adventures of Lara Croft and see the development of the character, stories and design behind the legendary game. Tomb Raider - Live In Concert promises to be the Game Music event of the year: a unique musical and visual experience celebrating one of the greatest and most popular games ever created. No fan will want to miss it.